The Chandrapur landscape has experienced high conflict between people and tigers in its forested corridors. This is primarily due to presence of people in the forest for collection of forest produce, firewood or grazing their livestock. In an initiative to address this human - large carnivore conflict with participation of local communities, TRACT is working in 60 affected villages, building capacity and leadership within the local communities. 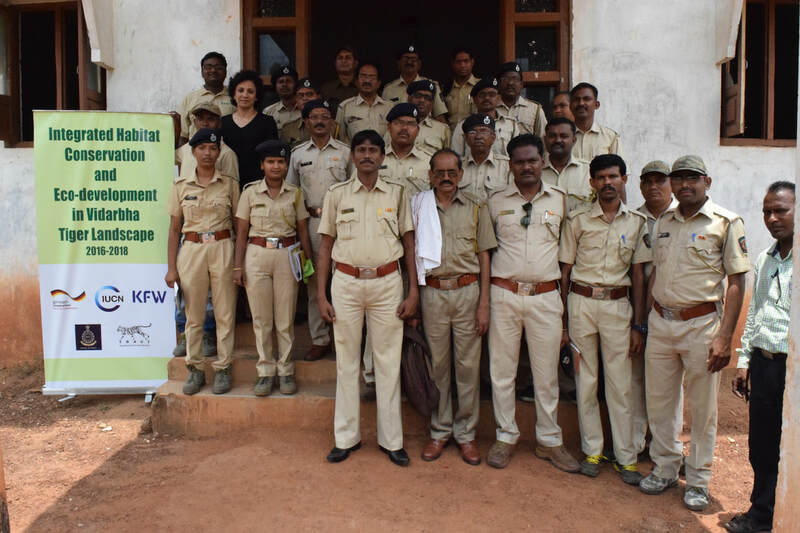 An initiative to bring capacity by building skills for sustainable livelihood to selected youth and women in 5 villages that are affected by human - large carnivore conflict. These communities have very few opportunities due to lack of skills, education and industry in these forest fringes. Building capacity in individuals can ensure financially sustainable employment. 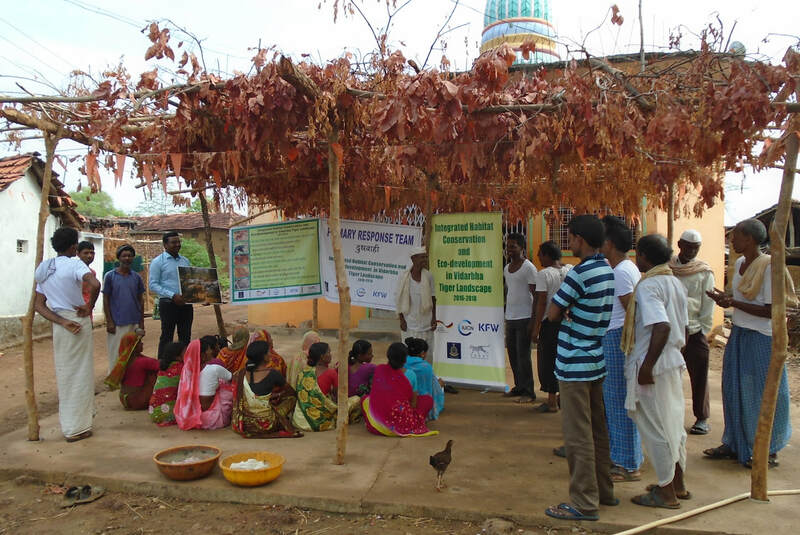 A program in these conflict affected villages in the Brahmapuri forest landscape to create awareness among the communities about their role in mitigation and securing themselves, the need to participate in the mitigation of human - large carnivore conflict and to continue the co-existence with wildlife and the forest habitat. 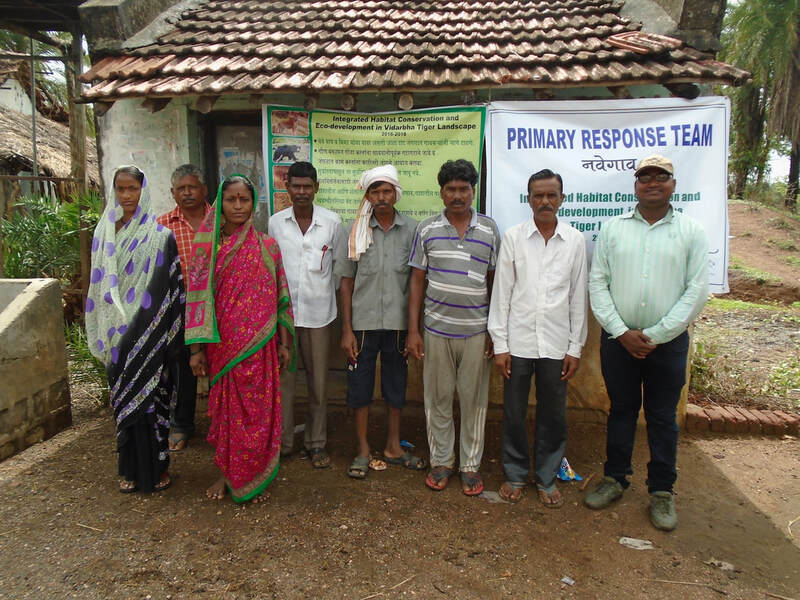 Under this initiative, TRACT is also working with school children in these villages to sensitise them about the need and their role in forest and wildlife conservation.